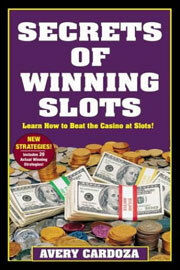 You might have heard several stories from people revolving around winning at slots, but still do not believe them. On the other hand, there are a lot of slots players out there who seem to believe several gambling theories out of slots history that are actually mere myths. Set apart the truth from the fiction today. This myth says that cold slot machines are sure to get hot after some time. The truth is: whenever a player pulls the arm or pushes the button for the slots, the random number generator will randomly produce a combination of symbols, whether or not the slot machine was cold at first. Several gamblers only play slots at traditional casinos because they believe that their chances of winning with a pull of an arm are higher than with a click of a mouse. However, every machine actually offers up totally random results, regardless of how you start up the machine of the random number generator. Sometimes, after playing at a particular slot machine for hours, somebody else will take your seat after you and instantly hit the jackpot. Because of this, you might think that the person only won because of your money and hard work put into that machine. Again: this is not true, since random number generators only pick symbols at random. 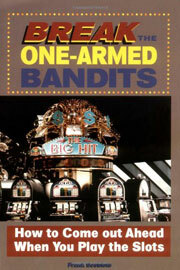 Some people believe that after a slot machine pays out a jackpot, it will take some time before it will pay out again. However, since every slot machine is random, it is entirely possible to hit jackpot after jackpot in a row at the exact same machine. To get bigger chances of winning at slots, some players warm up their coins to heat them up and hit the jackpot. However, slot machines get programmed to offer up independent results, so no outside factors will be able to influence any spin's outcome. Several players are completely convinced that casinos change the payout percentages and odds of slot machines on the regular, which is why the pit bosses of casinos can influence games and make people hit jackpots. 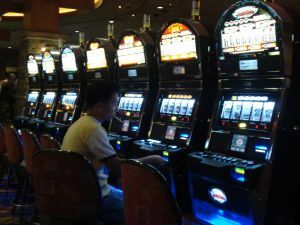 This is not true, though, since slot machines have computer chips, which determine these payouts and nobody can interfere with that mechanism to change the results of the game.